Each year, students from all over the country enter their art in the PTA Reflections program. 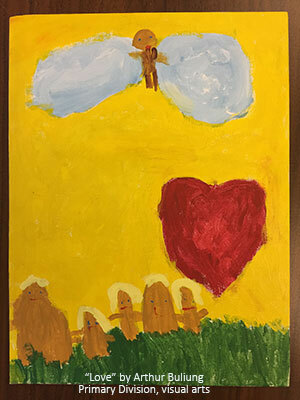 A nationally acclaimed student recognition program, Reflections encourages artistic creativity in the classroom and at home. Students of all grades and abilities participate and explore the arts. This year, the theme was: What Is Your Story? 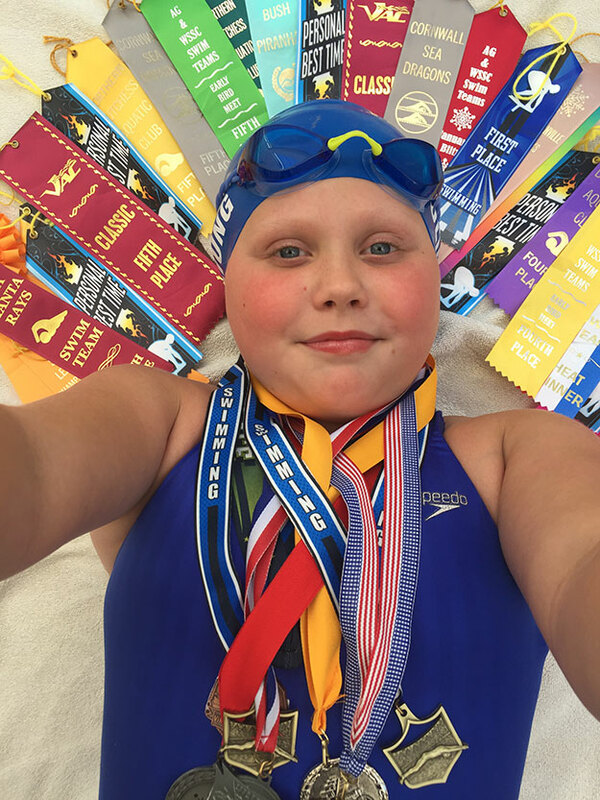 Park Avenue Elementary student Madison Buliung’s photo, “Swim Team” won an Award of Merit at the state-level Reflections competition, and was one of the top five entries in the state in the Intermediate Photography Division. More than 50 students from the Warwick Valley Central School District participated in the program this year. Students submitted entries in visual arts, literature, photography, music composition and dance. 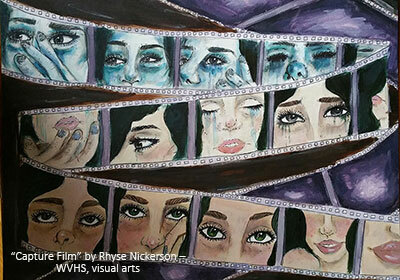 All of the pieces submitted by those students listed above moved on to the Regional competition in December, where three pieces by Warwick students were selected as Regional winners – Rhyse Nickerson’s “Capture Film” (HS, visual arts – pictured below), Arthur Buliung’s “Love” (Primary Division, visual arts, – pictured below) and Madison Buliung’s “Swim Team” (Intermediate Division, photography – pictured above). Park Avenue Elementary student Madison Buliung’s photo “Swim Team” earned an Award of Merit at the state level. Her photo was one of the top five in the state in the Intermediate Photography Division. Madison’s winning entry will be displayed in the New York State PTA Reflections Art Gallery at the 121st New York State PTA Convention in Niagara Falls, November 3-5, 2017. Congratulations to Madison, and to all of the participants of this year’s Reflections Program!